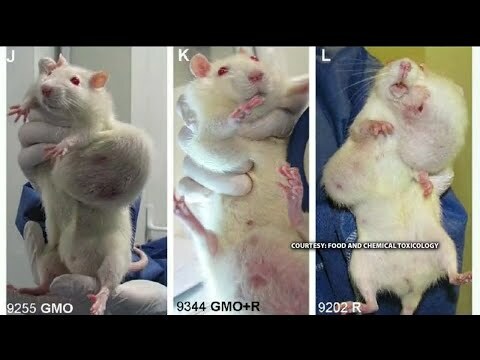 GMO's are generally regarded as safe..... Really? What Trump can do to "Make America Great Again"
California's Cash Cow Prison System and the Money-Sucking Death Penalty that fixes nothing. There's Nothing Like Two Glasses of Wine to make you Regret the Night Before..or maybe not. The Value of History Depends on What You Learn From It...if one even bothers.